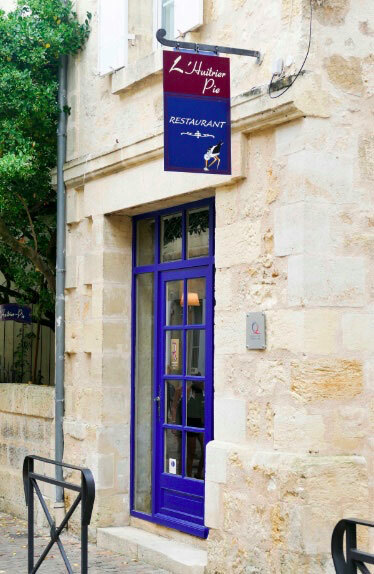 Our main collaborators have been trained in the most famous restaurants in France and gathered within the gastronomic restaurant L’Huitrier Pie team in St Emilion. We are constantly searching for quality products, new color and flavour associations which will turn your meal at l’Huîtrier Pie into a unique experience. 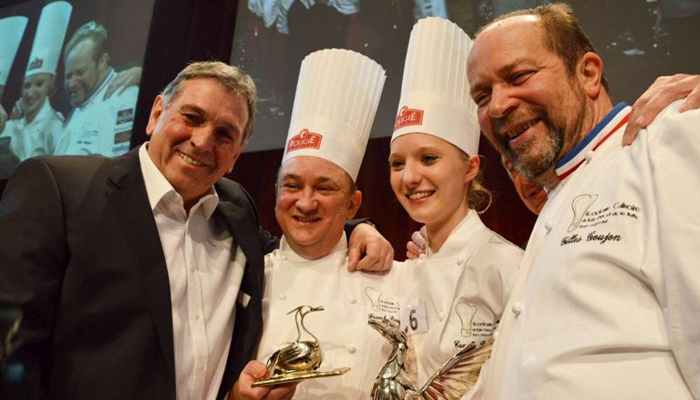 We are pleased to introduce the collaborators of the gastronomic restaurant l’Huitrier Pie. 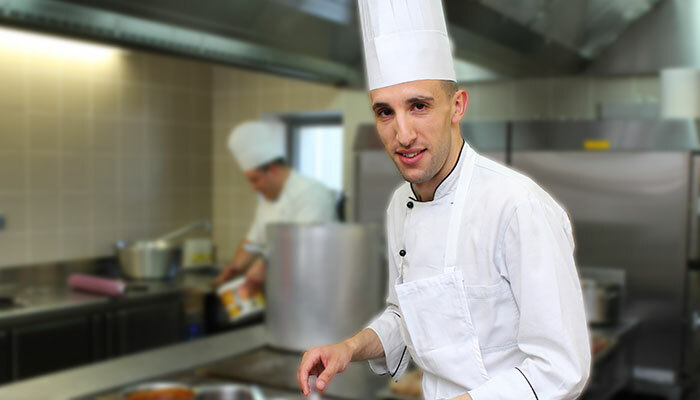 Each member of this team dedicates his knowledge and creativity to create a regularly renewed cooking. We hope this will meet your requirements.